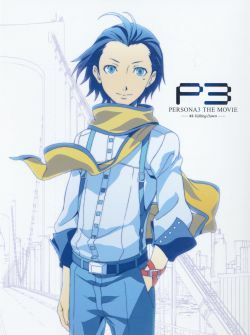 This CD was part of a limited edition movie ticket set for Persona 3 the Movie #3 Falling Down. The set was sold exclusively on Jika Net Tanaka starting on January 5th, 2015 (shipping scheduled for February). The set was also sold at PERSONA SUPER LIVE 2015 ~ in Nippon Budokan -NIGHT OF THE PHANTOM- (February 05, 2015).